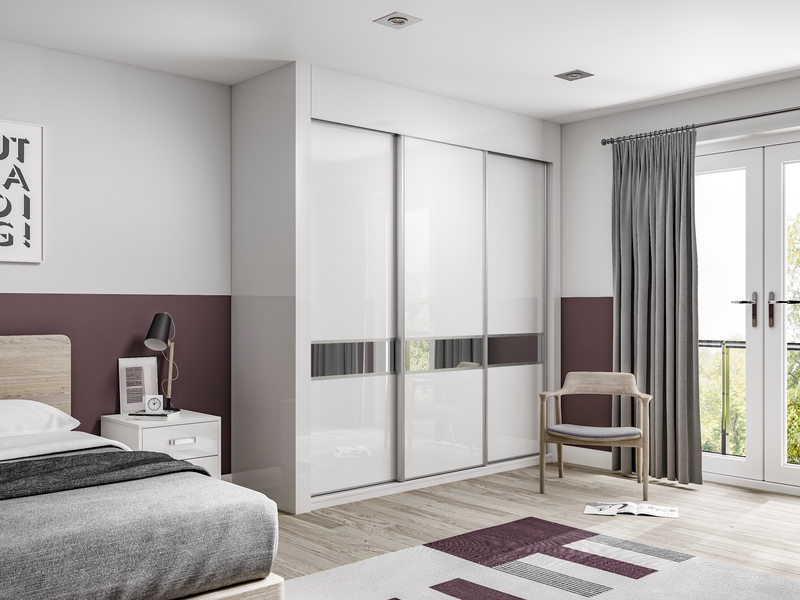 Glide Sliding Wardrobes are available in a wide range of colour options and styles. 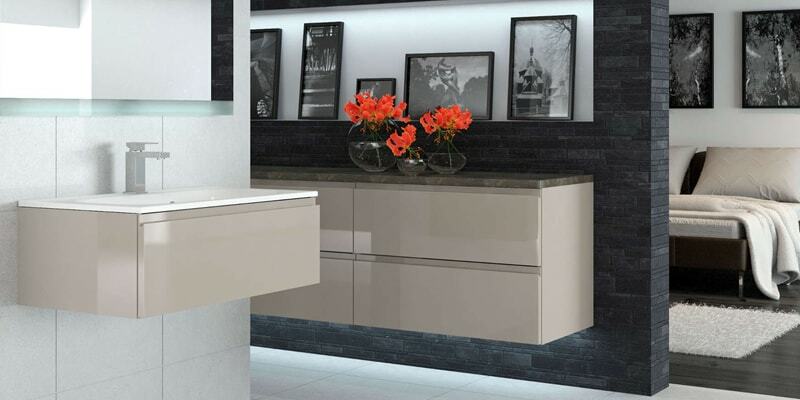 The sliding doors are supplied with a minimalist frame and provide ample storage for those much needed items. 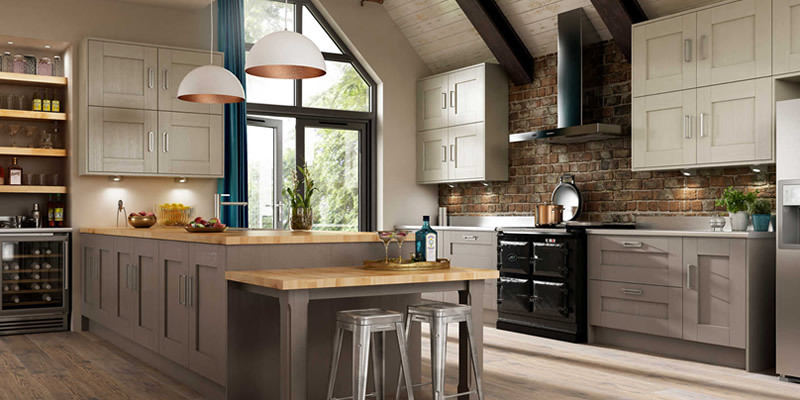 Available in a wide range of finishes from woodgrain matt to reflective gloss. Our Silver Mirror gives the illusion of space within the room, or select our atmospheric Smoked Mirror. 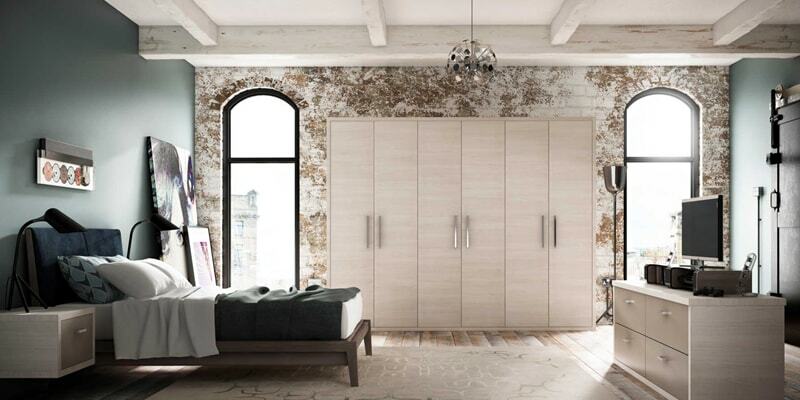 Whatever your style, Glide Sliding Wardrobes are available with finishes to suit the interior decor of your home. 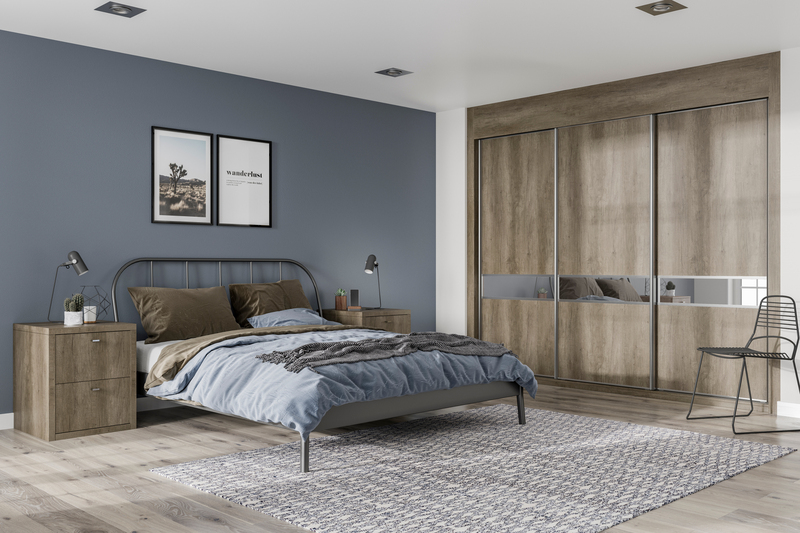 Both Aluminium and Anthracite profiles are available with every Glide finish to make the desired bedroom design and all finishes coordinate with Urbano’s bedside tables, chests and dressing tables. 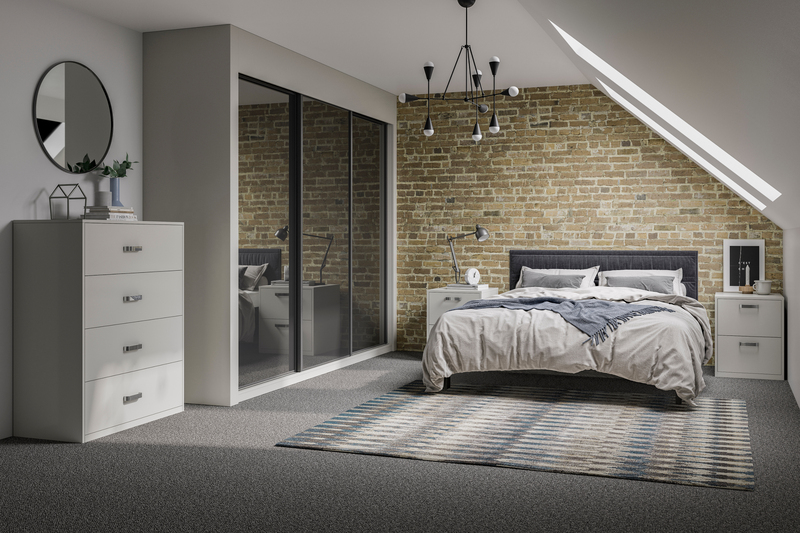 Glide Sliding Wardrobes are available with a wide range of internal options which include hanging rails, shelves and push to open drawers. 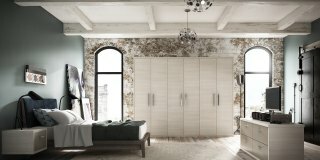 These can be used in combination with one another to ensure that everything has a place to deliver a clutter-free bedroom. Minimalist living at its best.